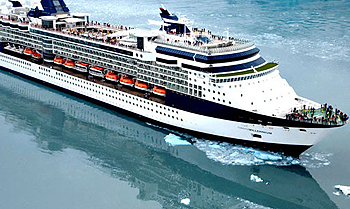 When cruising in Alaska, Celebrity Millennium operates predominantly 7 night cruises which sail one way from Seward to Vancouver (or vice versa). From there Celebrity Millennium makes her way from Vancouver to Yokohama. This extremely popular Japan and Bering Sea itinerary cruises from Yokohama to Vancouver each April, and then Vancouver to Yokohama in September to start the Asian cruising season. 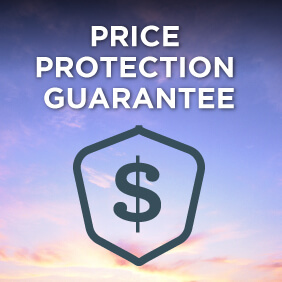 This cruise includes featured ports such as Dutch Harbour in Alaska, Petropavlovsk in Russia or Sapporo in Japan. Once in Asia, Celebrity Millennium has an abundance of cruises of predominantly 14 nights. These cruises depart from Hong Kong, Shanghai, Singapore or Yokohama (for Tokyo) and give you the opportunity to visit exotic destinations including those in China, Japan, Vietnam and Thailand. 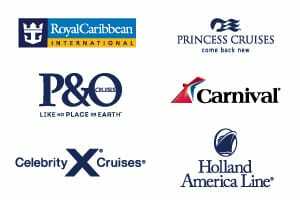 View all Celebrity Millennium cruises, view a selection of Celebrity cruise deals, or view more options for Celebrity cruises. After her grand makeover in May 2016, Celebrity Millennium is making waves in the cruise world. The Penthouse and Royal suites have glimmering new marble touches, elegant fixtures, plush seating, and more. Celebrity Millennium‘s Rooftop Terrace provides a chic way to experience the great outdoors with creative cocktails, favourite snacks, and movies alfresco. Craving Italian? Tuscan Grille serves up fresh pasta and succulent dry-aged steaks. What better way to experience the exotic beauty of Asia and the South Pacific than aboard Celebrity Millennium. A first in our fleet. Intimate and inviting, the Rooftop Terrace features chic, cozy furniture, and a large outdoor soundscape and movie screen. Kick back and catch an al fresco flick with a cocktail and playful interpretations of your favorite snacks. Or indulge in A Taste of Film-a multi-sensory experience that fuses Celebrity’s award-winning cuisine with acclaimed films. Dishes inspired by the film are served at specific moments, so guests can “taste” the story or the destination – all from comfortable lounge seating with stunning views of the sea at the chic. It’s the trendiest hot spot at sea.